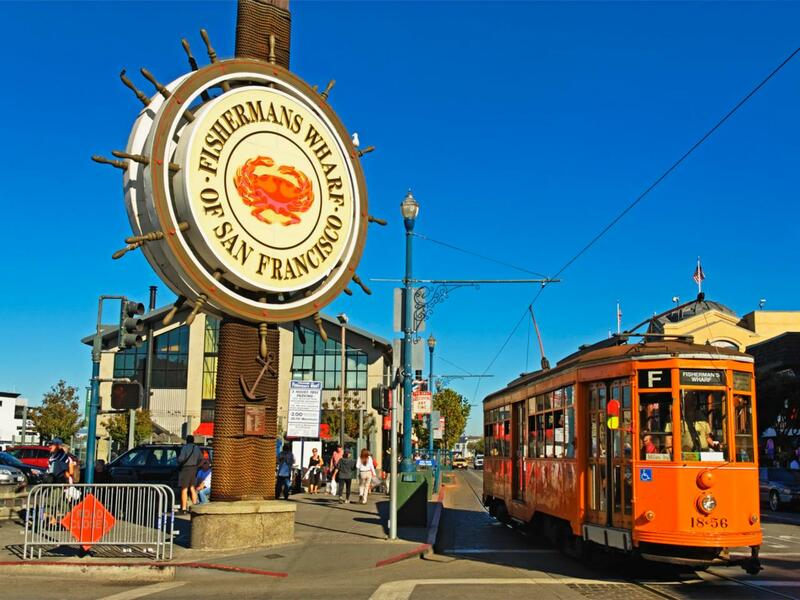 Join me in the summer of 2017 for a one-of-a-kind American adventure to revel in some of the most breathtaking sights our West Coast has to offer as we tour the Pacific Northwest including San Francisco, Seattle and parts between. 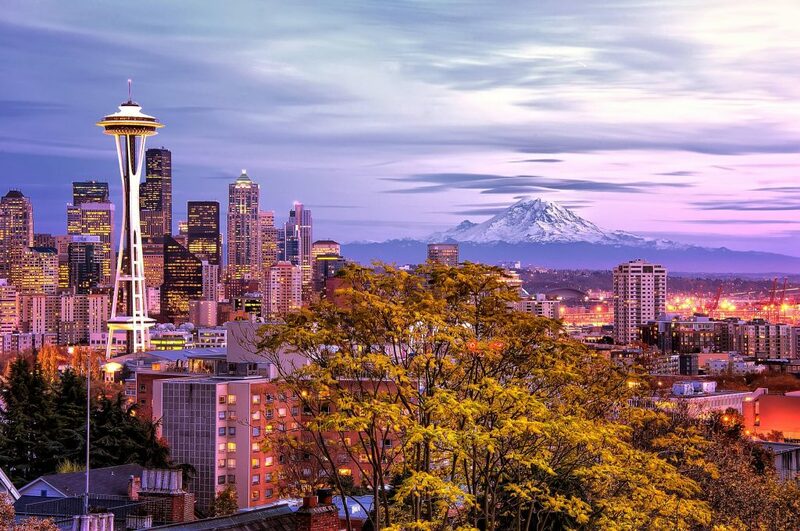 Our adventure begins with an overnight stay in one of our country’s most scenic cities, Seattle where we’ll enjoy a welcoming dinner and you’ll meet your traveling companions. 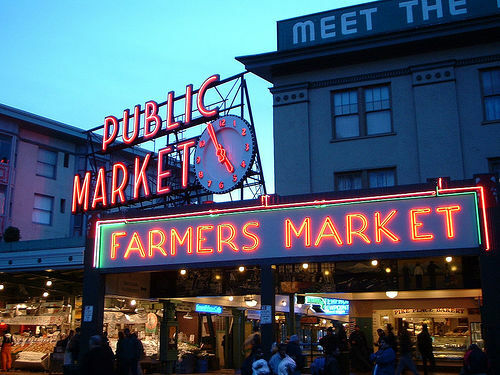 We’ll embark on a sightseeing tour tour of the “Emerald City” including the waterfront area, Pioneer Square and Pike’s Place Market. 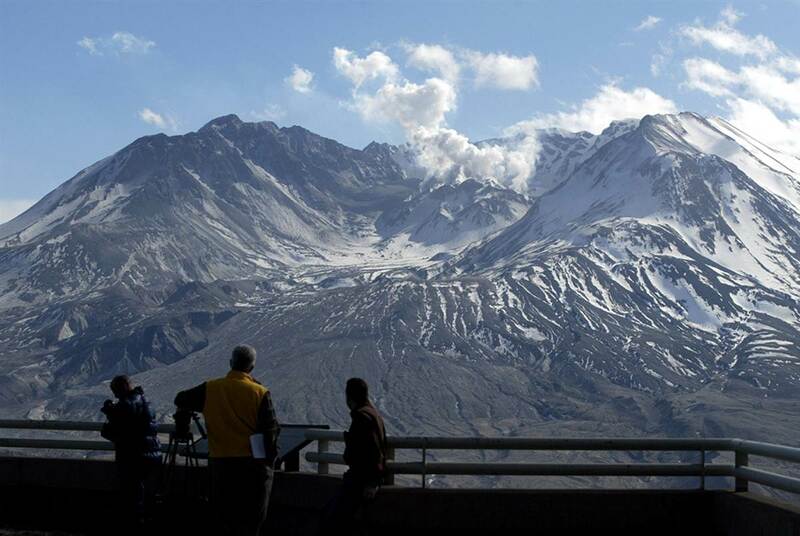 Later we’ll journey to Mount St. Helens Visitor Center and we’ll learn about its famous eruption in 1980. We’ll drive through the Cascade Mountains and along the lush Columbia River Gorge and revel in the dramatic beauty of the Cascade Mountains. 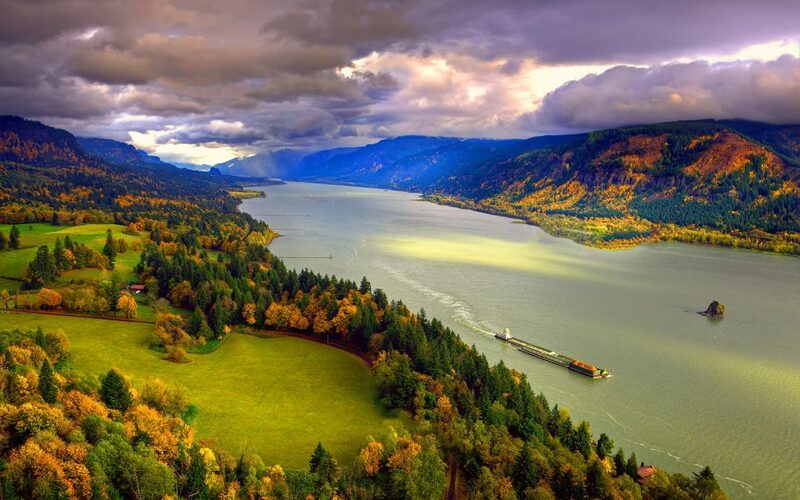 We’ll detour through Oregon’s world-famous wine country, the Willamette Valley, tour the Columbia River and enjoy a dinner cruise on Portland’s premier dinner and sightseeing line. Soon we’ll say goodbye to Oregon and head south for California. 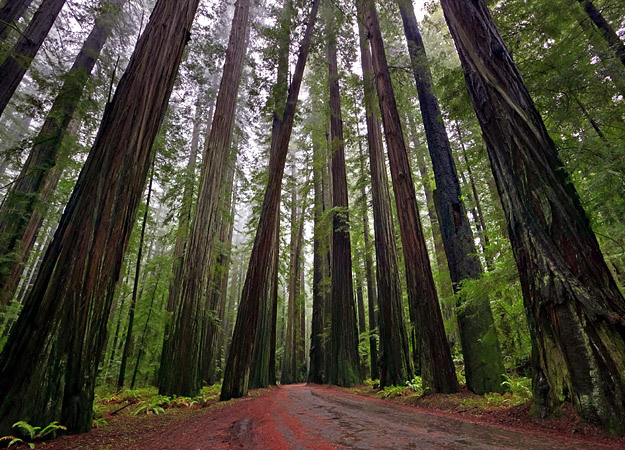 Our first stop is Bandon State Natural Area and its mighty Redwood Forest. 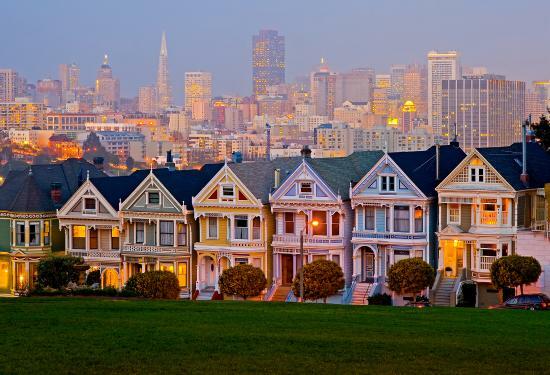 On our sixth day we’ll arrive in glorious San Francisco, the City by The Bay, where we’ll certainly leave our hearts. 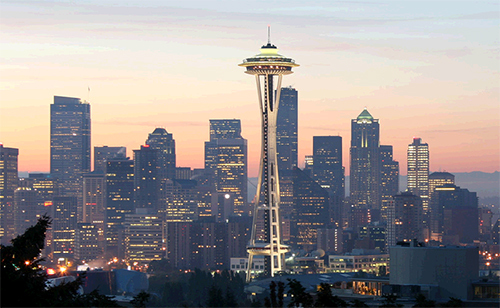 For a complete itinerary of this exciting adventure to the Pacific Northwest, please click here.